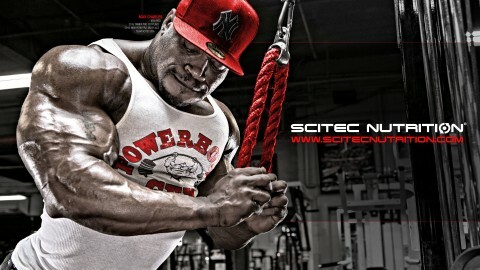 ARE YOU an amateur bodybuilder? a Professional Athlete? A Fitness model in the making? Or DO YOU just have a passion for fitness that you want to share with the world? IF any of the above applies, Team Scitec Malaysia would like to invite you to the team! Website/Social Media - Take your online reputation to the next level. Benefits that you qualify depend on your current level and notoriety in your chosen sport. Be passionate about your sport or training - and know it inside and out. Share your experience, advise and motivation with your followers regularly. Inspire, teach or explain things in a way that keeps followers coming back to your page and constantly sharing your content. Active on several social media channels, like Facebook, Instagram. Twitter and YouTube, and regularly update your pages/channels. Produce a variety of content that appeals directly to your target audience. 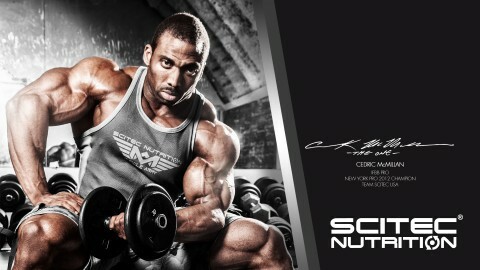 You take supplements just as seriously as you take your training - and Scitec Nutrition is one of the leading manufactures of sports supplements, with its own production capabilities and it is one of the largest whey protein consumers in the world. 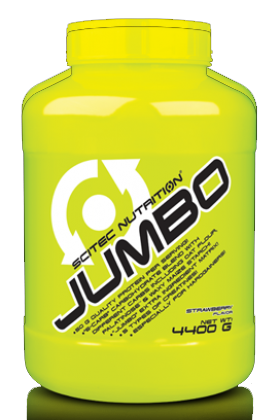 Use Scitec Nutrition as daily supplement and believe firmly in its abilities to provide nutrients both safely and efficiently. 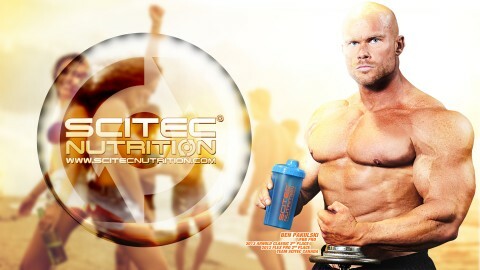 It would be great if you had knowledge about the ingredients of Scitec Nutrition's products you used and a general idea of how it works. What are your short-term goals and long-term goals? Where do you see yourself in the next 12 months of training? If you are serious about making a name for yourself, or if you're a professional athlete looking for a fresh sponsorship, fill out the form below to apply. Ensure you have a fitness related photo of yourself ready to upload with your application. Due to the amount of applications we receive, we aren’t able to reply to every application. However, those who are successful will be contacted in due time.